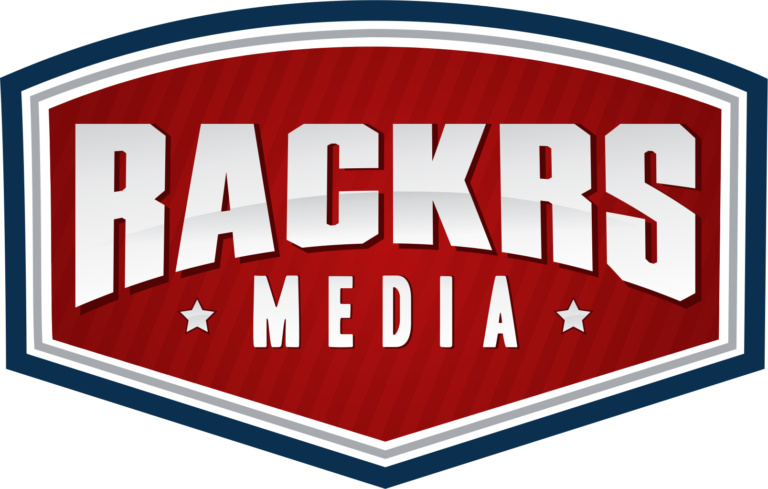 Traveling to San Diego to Film for Upper Deck - San Antonio Video Production Company. Specializing in professional videography services. Our services include corporate, interview, promotional, product, demo, marketing, testimonial, commercial, documentary, aerial, motion graphics, animation in San Antonio Texas. Check out this behind the scenes video I shot on my iPhone from our latest shoot in San Diego. 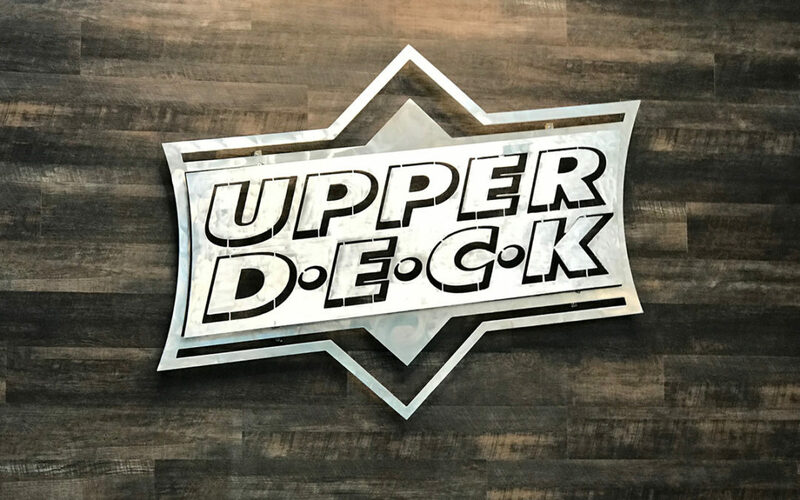 We traveled to the Upper Deck headquarters to film for the greatest sports card and memorabilia company in the world. We travel all over the country, and Canada to film. So, if you need a production team that travels, give us a call.